Do you suffer from acne, uneven skin tone, blotchiness, or fine lines and wrinkles? Is sensitive skin preventing you from getting the treatment you need? 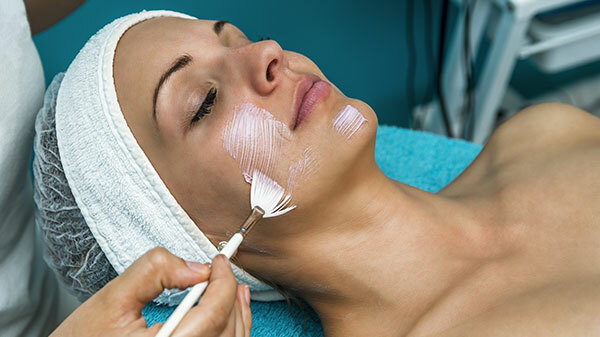 Our Medical Esthetician is trained to deal with all skin types and even the toughest of skin problems. 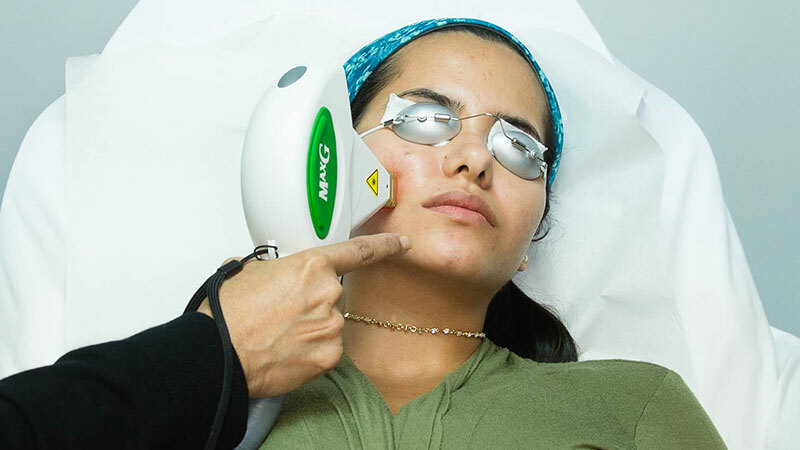 From laser treatments to facials and microdermabrasion, we are armed with an arsenal of skin health tools and products to help the most complex skin. Everyone has a hidden layer of fresh, new skin hiding behind a dull, dry complexion. Microdermabrasion treatments can take years off your age, instantly giving you a bright and revitalizing glow. 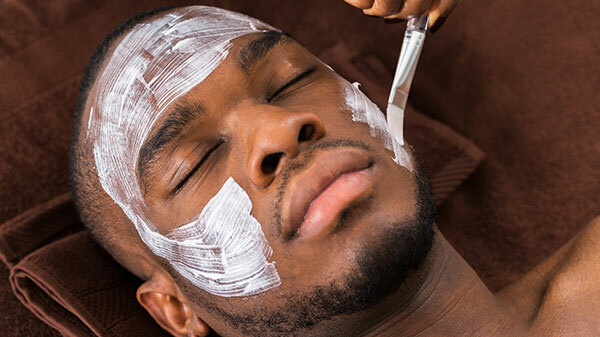 For something a little gentler, try one of our relaxing and rejuvenating facials! We’ve prepared special formulas and procedures to brighten, tighten, and firm skin in under an hour. Did you have bad acne as a teenager or young adult? You might have unsightly scars and unevenness. Getting a chemical peel will give you an even tone and reduce those dark acne marks, eliminating the need for heavy makeup and concealers! 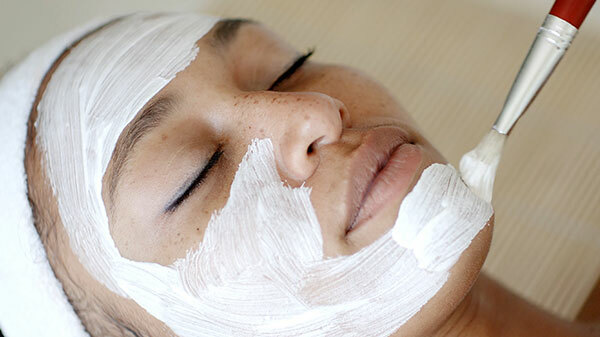 Chemical peels are also one of the best skin care treatments for age spots. What if we told you there’s a way to take years off your face in a matter of minutes? Using a combination of light and laser therapy, we can restore a youthful glow to your dull, dry, and aged complexion. Our Intense Pulse Light repairs broken blood vessels that contribute to redness and rosacea, while our Aramis laser increases collagen production to reduce lines and wrinkles. Whether you’re a teen or an adult, acne is an unfortunate condition affecting over 17 million people in the United States. Through a combination of facial washes and moisturizes, we can treat your acne dermatologically. If you want to amp up your result, you can also opt for a chemical peel or laser resurfacing to shrink sebaceous glands and reveal clear skin! If you are unsure of what skincare service would best suit you, schedule a Skin Analysis with our Medical Esthetician. During this visit, she will evaluate your skin and make recommendations based on your concerns and the state of your skin. Call us to schedule your Skin Analysis today, 301-622-2722.